Leonid Voznesensky was born in 1972 in Moscow. 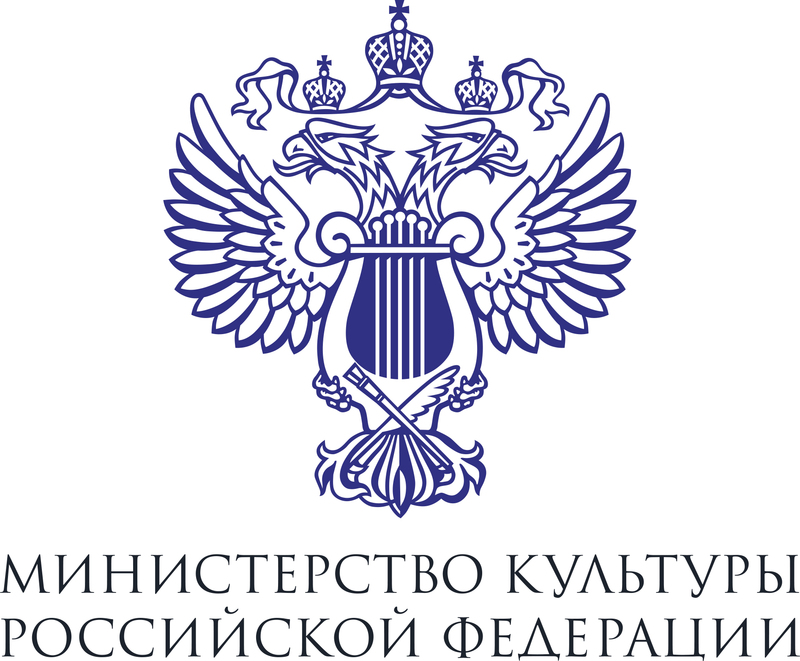 He was educated at the Gnessins Music School (classes of Professor A.A. Ryabinin), then at the Gnessins Russian Academy of Music (classes of Boris Afanasyev), and continued his studies as a post-graduate at the Moscow Conservatory. In 1991-1993 he worked with the Orchestra of the Stanislavsky and Nemirovich-Danchenko Musical Theatre. In 1993-1995 he was a member of the Russian State Symphony Orchestra under P. Kogan, in 1995-1996. he played in the Moscow Symphony Orchestra, in 1996-2002. he was a member of the "Young Russia" Orchestra, in 2002-2010 he worked with the Svetlanov Russian State Orchestra. Since 2010 he has been a soloist of the National Philharmonic Orchestra of Russia. He has collaborated with such ensembles as the "Studio for New Music», the “Harmonie-Octet” the Ensemble for Contemporary Music (ACM), the Woodwind Quintet of the “Musica Viva” Symphony Orchestra under the direction of A. Rudin, the “Da Capo Chamber Players” (New York). He has participated in the festivals the "Moscow Autumn", the "Dedication to Oleg Kagan", the "December Nights" and others. In 1998 he organized the M-Horn Ensemble, which in 2002 was a prize winner at the "Festos" Youth and Students Competition in the "Autumn Jazz" nomination. . He has toured in Russia and abroad, collaborated with renowned orchestras and conductors. He gave master classes at Oxford University, the Central Music School at the Moscow Conservatory. 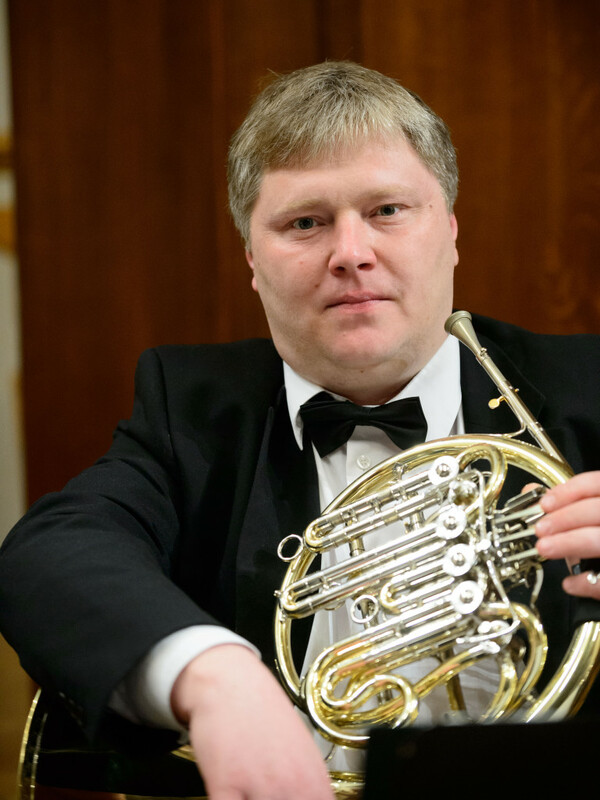 Since 2007 has led the horn classes at the Central Music School at the Moscow Conservatory. He is a Honored Artist of Russia. He was awarded the medal "For Service to the Motherland», Second Degree. He is a member of the International Horn Society.